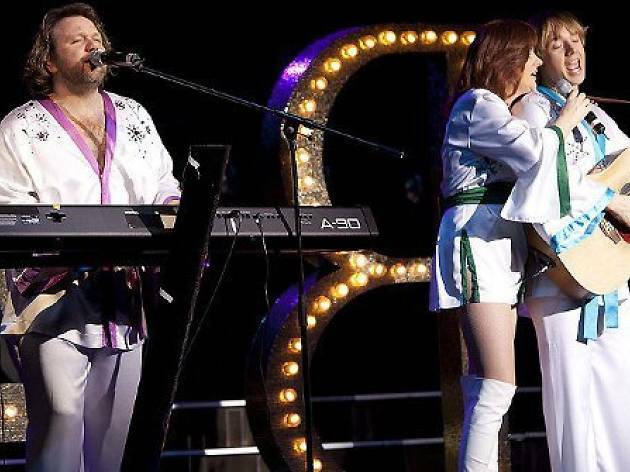 If you can't get up and dance unless you hear 'Mamma Mia', 'Waterloo' or 'Dancing Queen', you won't want to miss this ABBA tribute concert. The band sound, look and move like your favourite '70s act, whose songs still get everyone on the dance floor at parties and disco nights at clubs. Don't miss your chance to belt out ABBA classics during this two-and-a-half-hour non-stop party concert.